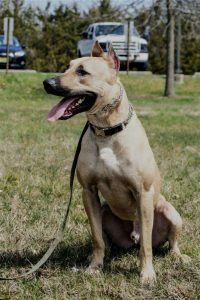 Check Out Simba, a Donavan Pinscher, who is a great dual purpose, patrol & explosives K9. 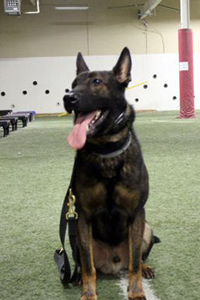 Check Out Jax, a Malinois X German Shepherd, who is trained for single purpose, explosives detection. For immediate inquiries please contact us for more details.